Damper valve difference- Vacuum Pump - EVP Vacuum Solution! Damper valve is necessary device on vacuum system, which is used to open or shut off the pipeline. It can protect the vacuum especially when vacuum system stopped suddenly by accident. 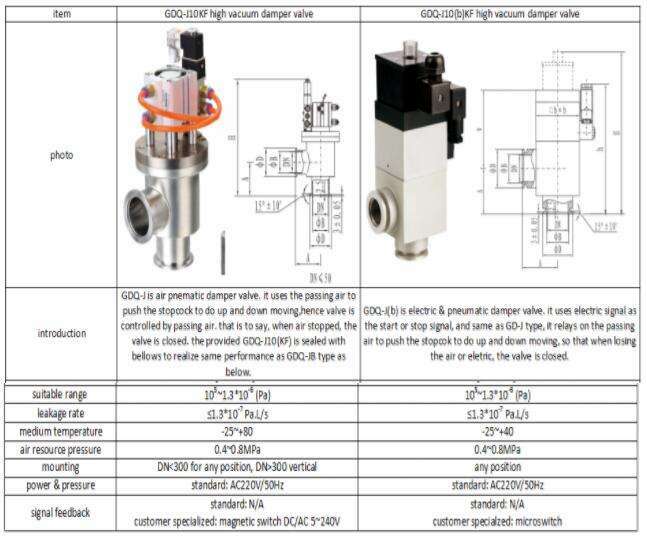 EVP can provide two types of damper valve which has a below difference on operation method. if any question, please contact us with no hesitate.